Great news, Apple lovers: new MacBook screen tech could be on the way! 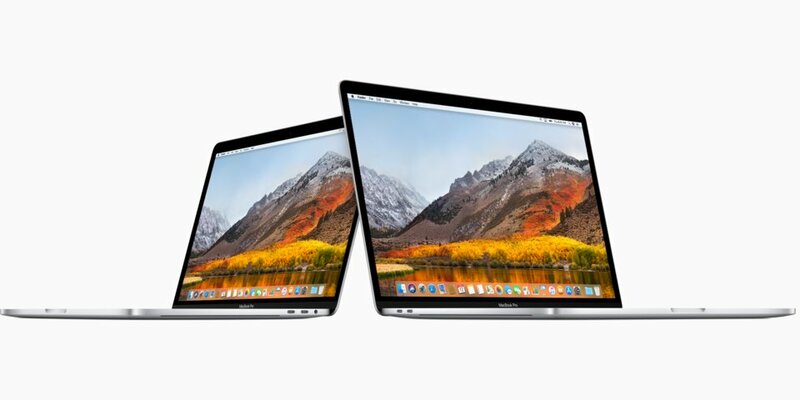 Rumors that the 16-inch MacBook will feature a mini-LED display could become reality, as a new research note from analyst Ming-Chi Kuo revealed the device might actually be launched around 2021. Previously, he had spread the rumor that Apple was working on a new MacBook Pro lineup, incorporating a large version with a screen around 16.5 inches and a 13-inch model with higher specs than the current one. Back then, Kuo noted that the laptops are planned to be launched later in 2019, while now he is saying that a more significant update is more likely to arrive in 2021. Of course, the analyst’s prediction seems early, but not if you think about the amount of criticism that Apple’s current MacBook Pro design received. The giant struggled with design flaws in the keyboard, as well as issues with display cables. Therefore, despite the fact that a 2021 update for the rumored 2019 device seems early, it does make sense for Apple to fast-track a new MacBook Pro hardware ahead of its normal update cycles, and later follow it up with a better mini-LED version. Kuo also talks about a mini-LED iPad with 10 to 12-inch screen for 2021. The popular Apple analyst believes Apple wants to go for this tech over other screen technologies like OLED in order to avoid burn-in issues.